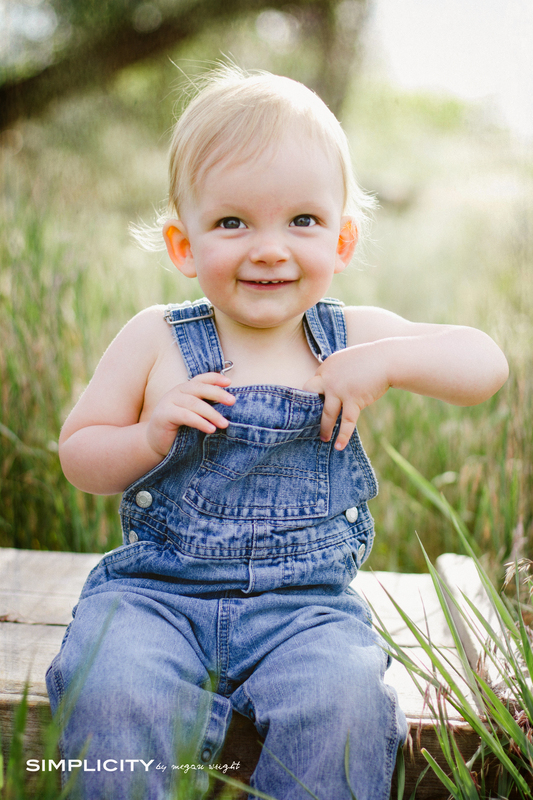 Garrett is the cutest little man and his birthday session in Kuna was SO much fun to shoot! 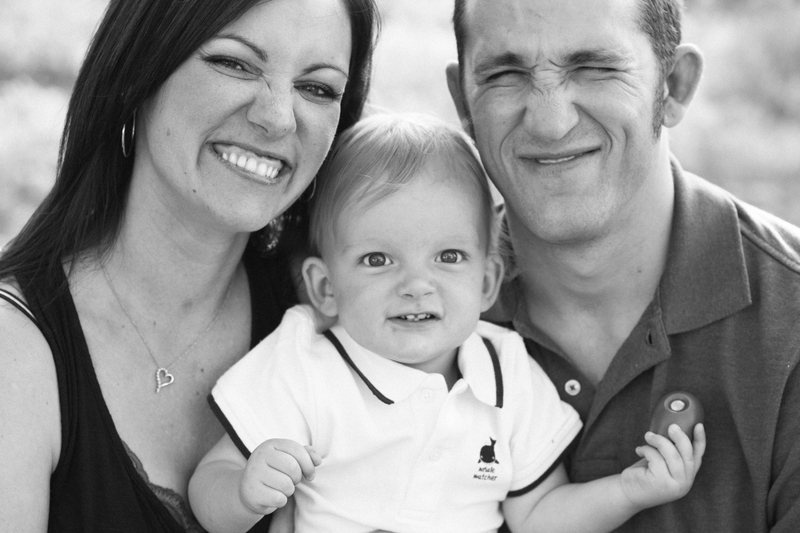 This little boy is so loved and I think you can see that in the expressions he shares with his parents. 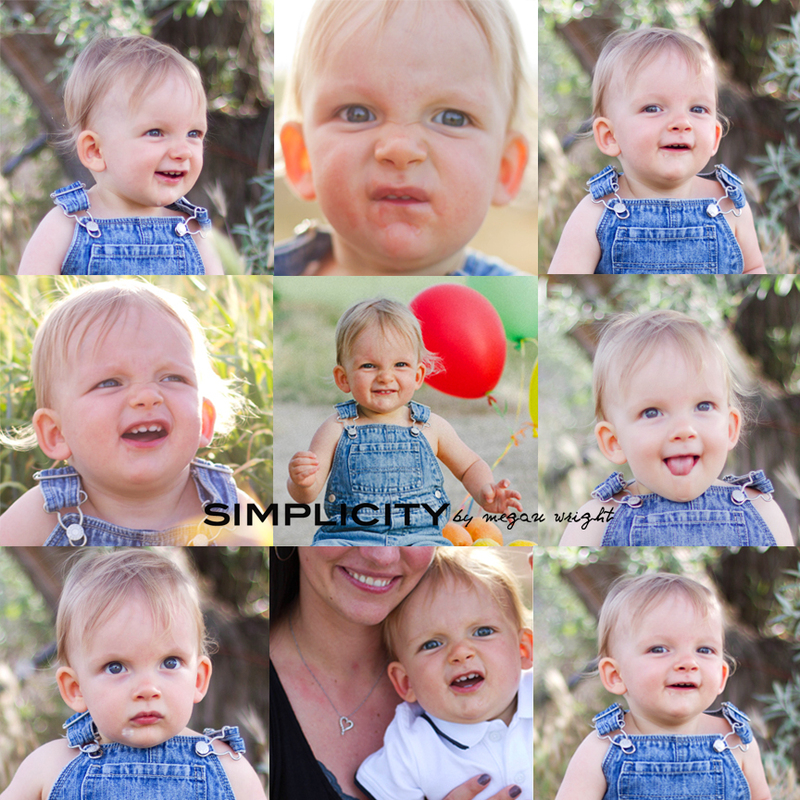 Speaking of expressions, make sure you scroll to the end of this set to see the collage of all of his silly expressions! 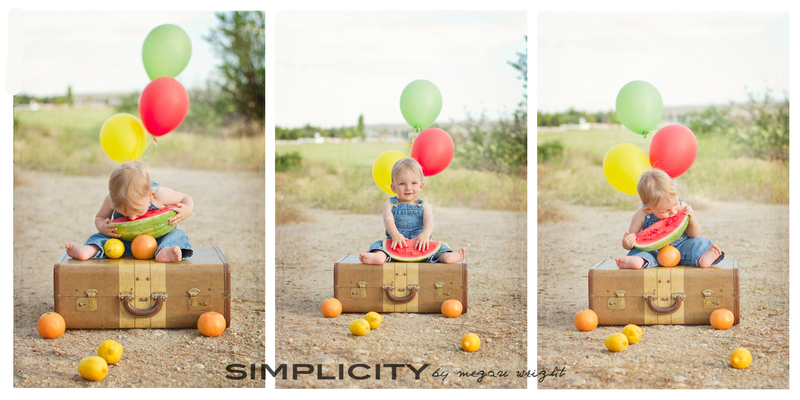 This kid is hilarious and I laughed all throughout the editing of this session! 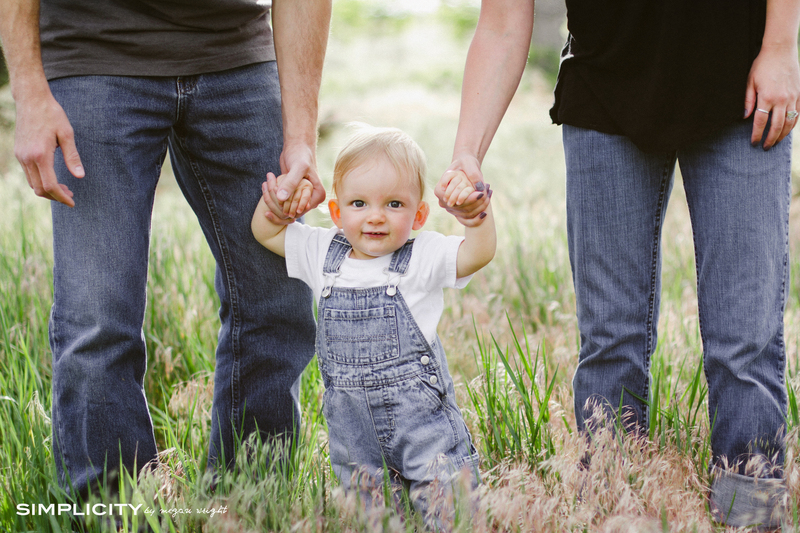 Thank you May family for letting me be a part of documenting such a special time for your family! Garrett loves to make this face so of course we had to get one of mom and dad doing it with him! I love it! Here he is … him and all of his silly faces. Don’t you just love it! This entry was posted in Children, Families, Lifestyle. Bookmark the permalink.